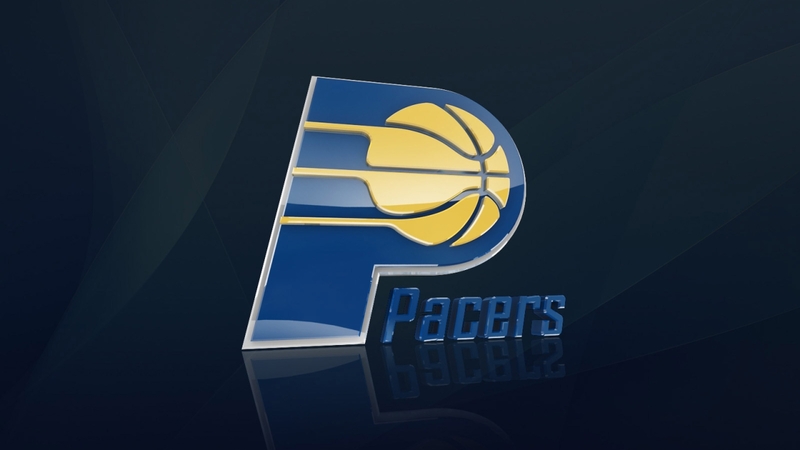 The Indiana Pacers are a professional basketball team based in Indianapolis, Indiana. 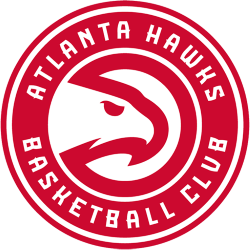 They are members of the Central Division in the Eastern Conference of the National Basketball Association (NBA). 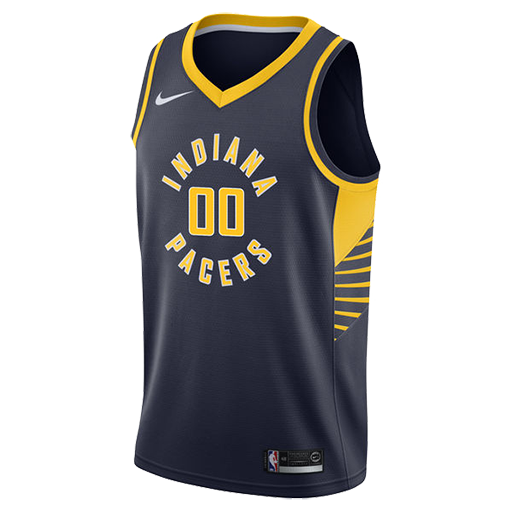 The Pacers were first established in 1967 as members of the American Basketball Association (ABA) and became members of the NBA in 1976 as a result of the ABA-NBA merger. They play their home games at Bankers Life Fieldhouse. 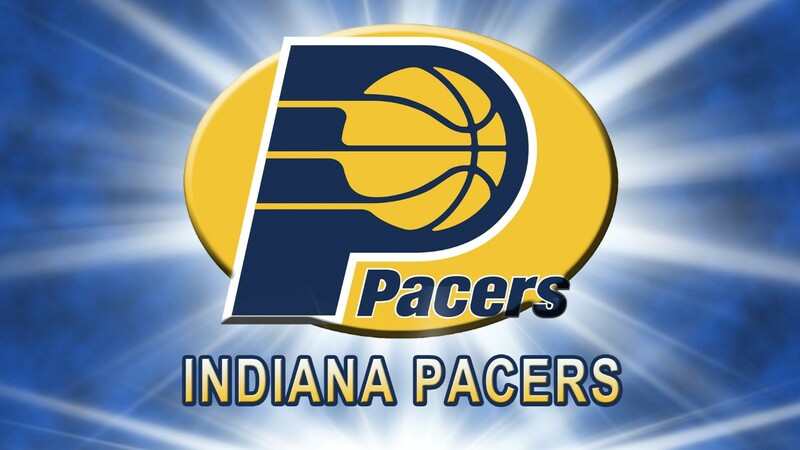 The team is named after Indiana's history with harness racing pacers as well as the Indianapolis 500's pace cars. The Pacers have won three championships, all in the ABA. 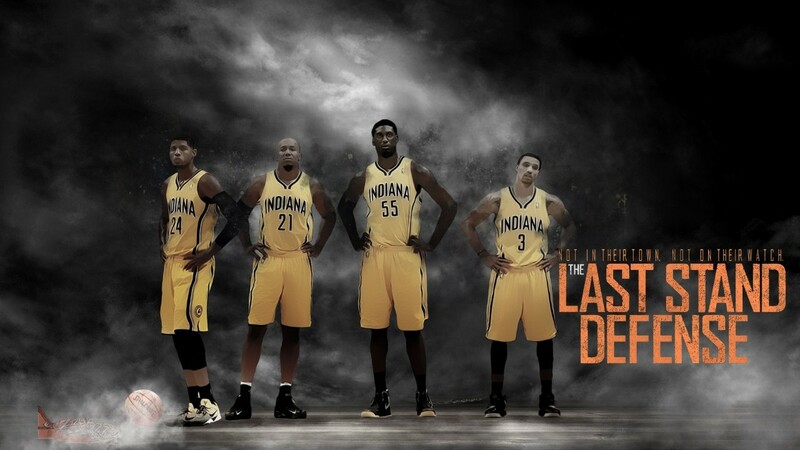 The Pacers were Eastern Conference champions in 2000. The team has won eight division titles. Five Hall of Fame players - Reggie Miller, Chris Mullin, Alex English, Mel Daniels, and Roger Brown - played with the Pacers for multiple seasons. 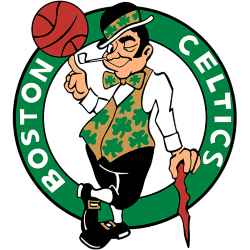 The first event held at Bankers Life Fieldhouse was on November 6, 1999 when the Indiana Pacers played their regular-season home opener against the Boston Celtics. 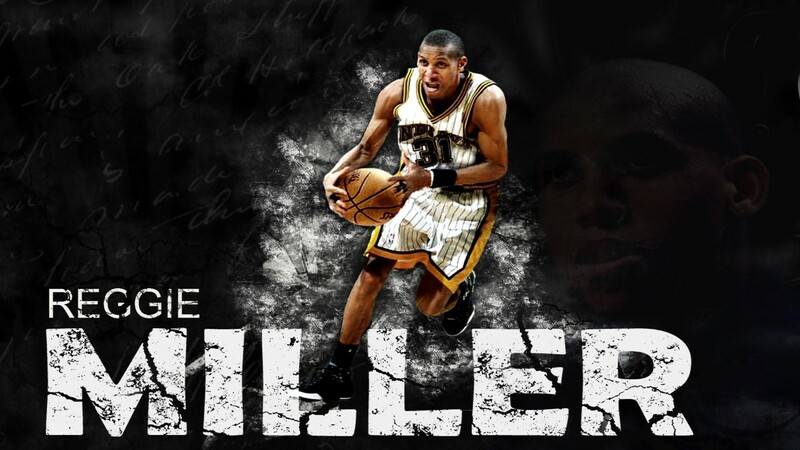 Later that same season, the Pacers made it to the 2000 NBA Finals against the Los Angeles Lakers. 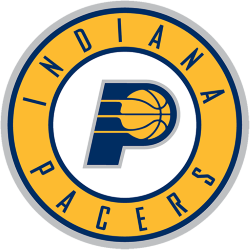 Three games of that championship series were held at Bankers Life Fieldhouse, but the Pacers ended up losing that season's title 4 games to 2. In 2009, Bankers Life Fieldhouse was the site for the 2009 WNBA Finals. The Indiana Fever took on the Phoenix Mercury for games three and four of that series, but ended up losing the series. Three years later, the Fever hosted the 2012 WNBA Finals for games 3 & 4 and beat the Minnesota Lynx. Bankers Life Fieldhouse is a host venue for many different events besides home games for the Pacers and Fever. From 2002 to 2007, the venue served as the site of the Big Ten Conference Men's Basketball Tournament in even numbered years while the tournament was held at the United Center in Chicago in odd numbered years. 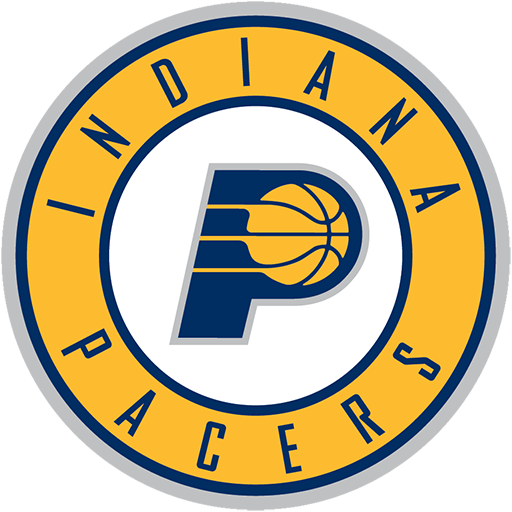 In 2008, the tournament was moved to Bankers Life Fieldhouse exclusively for five years, through 2012. The arena is also a frequent site of the Big Ten Women's Basketball Tournament. 2012 will mark the 12th time in 13 years that the tournament has been held at the Fieldhouse. 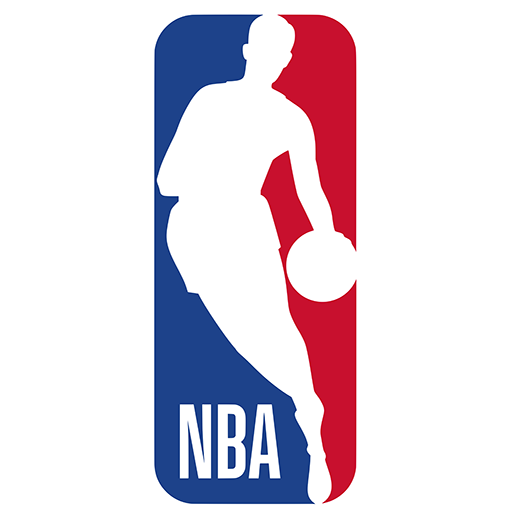 On June 5, 2011, the Big Ten Conference announced that beginning in 2013 the location of both of the conference basketball tournaments for the following four years would be alternated between the Chicago area and Indianapolis. 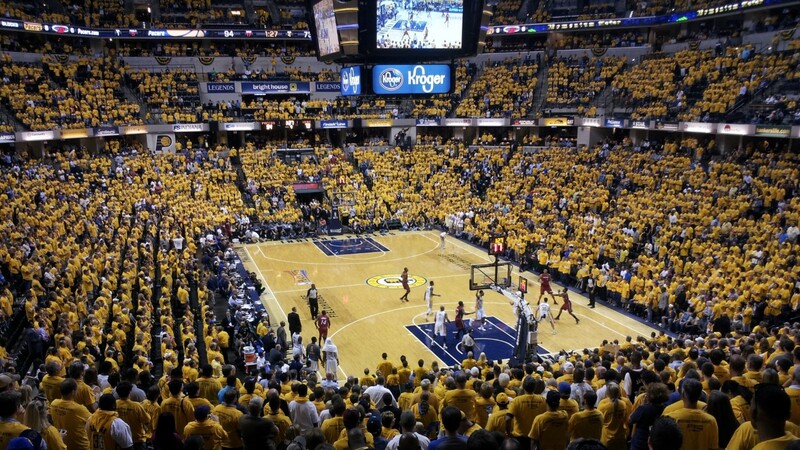 Bankers Life Fieldhouse will once again be the site for both men's and women's events in 2014 and 2016. The 2011 NCAA Women's Final Four was also held at the Fieldhouse on April 3 and April 5 of 2011. For basketball, the venue seats 18165 (18345 from 1999 to 2006).